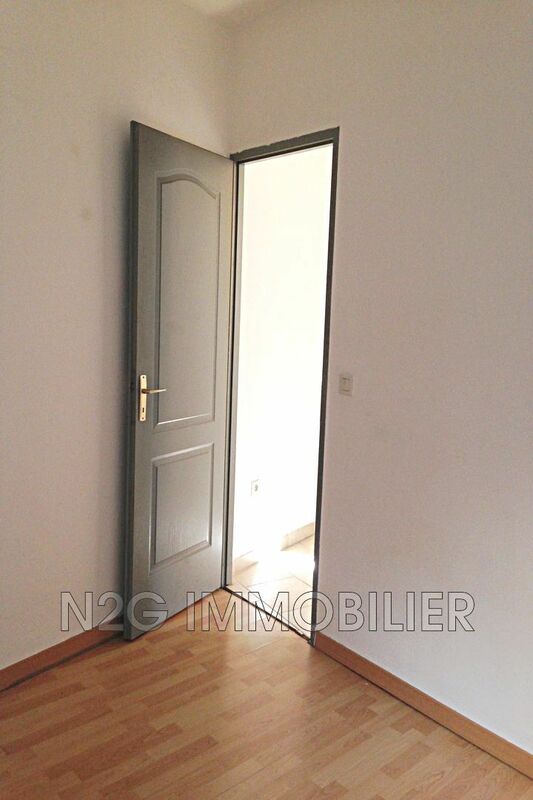 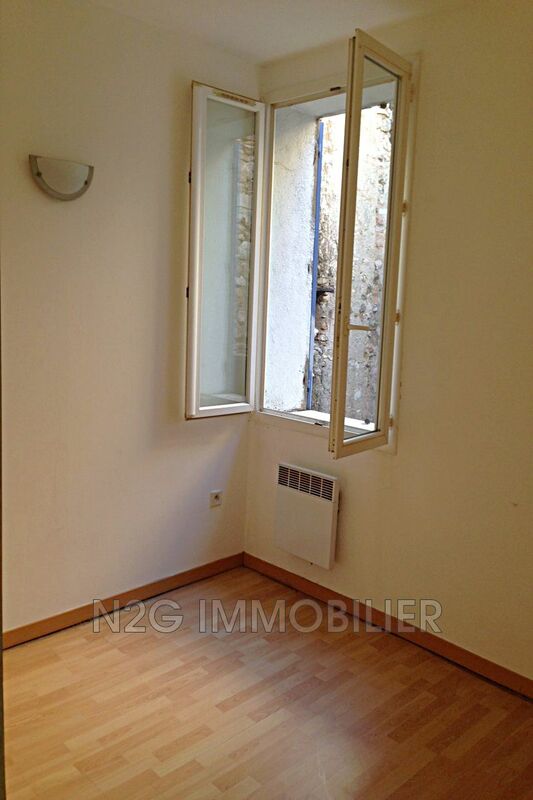 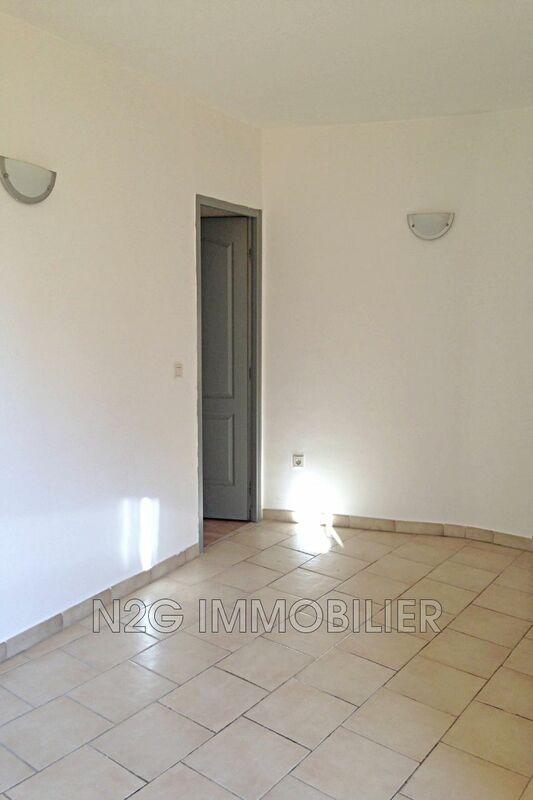 has bargemon, 2 rooms of 28m ² on the 1st floor. 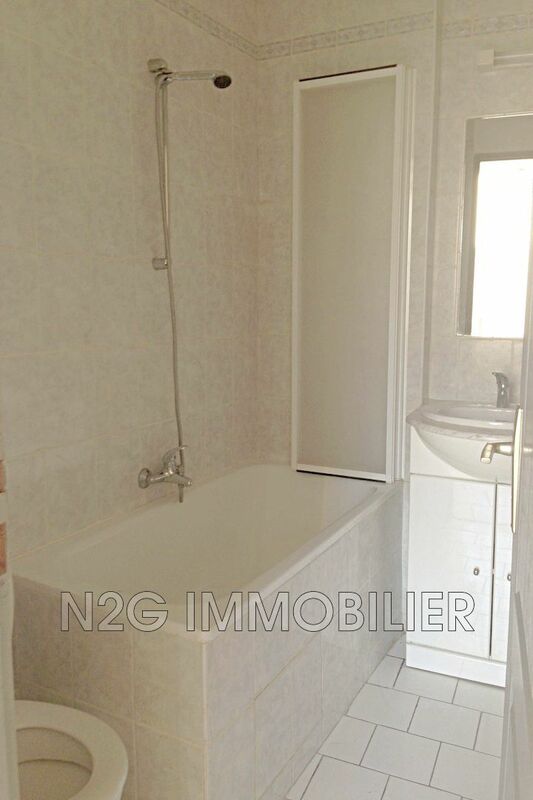 it is composed of a living room with open kitchen, a room and a room of bath with toilet. 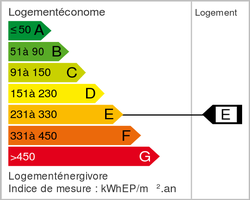 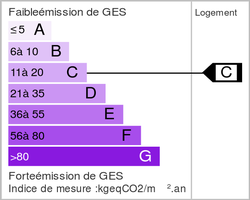 including 20 € provision for charges with annual settlement (excluding charges 315 €).